The RAG's back! Our drop bar hooligan returns in a new groove! 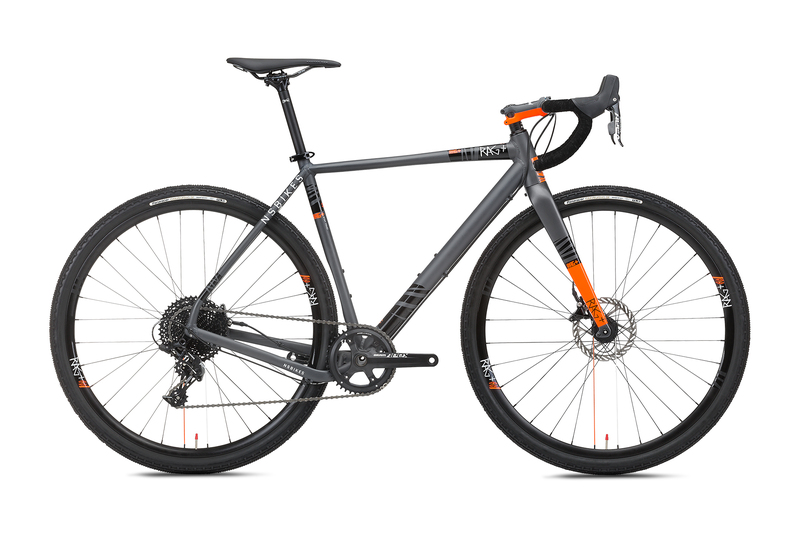 Fa(s)t and furious tires (room for even fatter ones), carbon fork, one-by drivetrain, disc brakes, mudguards mounts, aggressive geo is all you need to shred the hell out of b-roads, gravels and even some smoother, muddy trails. There are a few small tweaks comparing to last year version. We have put even wider Panaracer tires (43C instead of 40C). 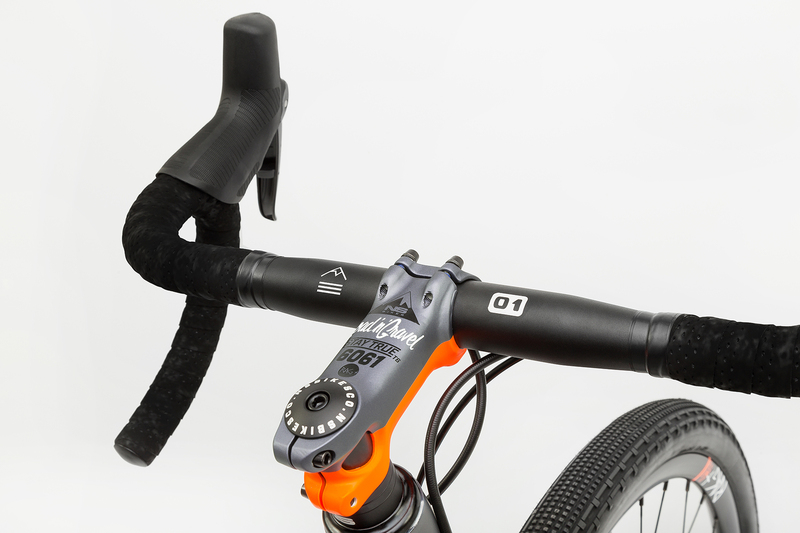 The saddle has been replaced with a more comfortable yet lightweight model from Octane One. 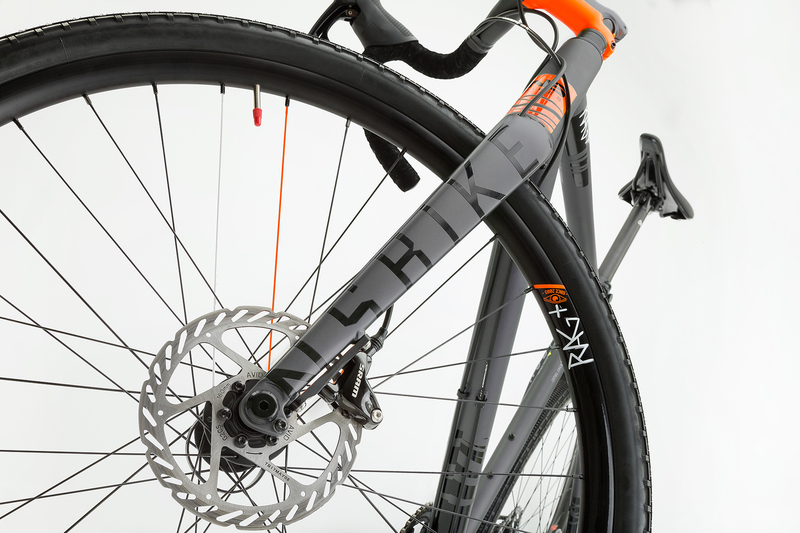 There has also been a change up front - the carbon fork now features mudguard eyelets and a flat mount disc brake mount standard. 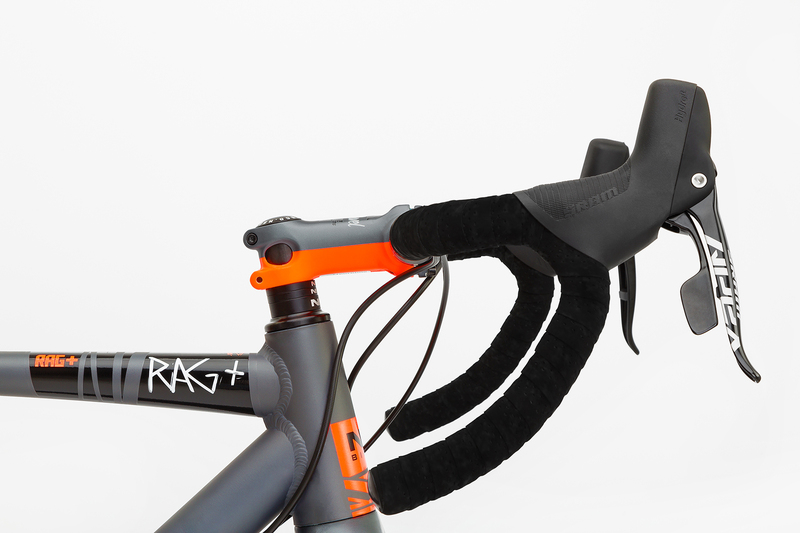 The cable routing has been moved to the bottom side of the down tube for cleaner looks and easier bottle cage mounting. New RAG's will be hitting the shop floors this week! 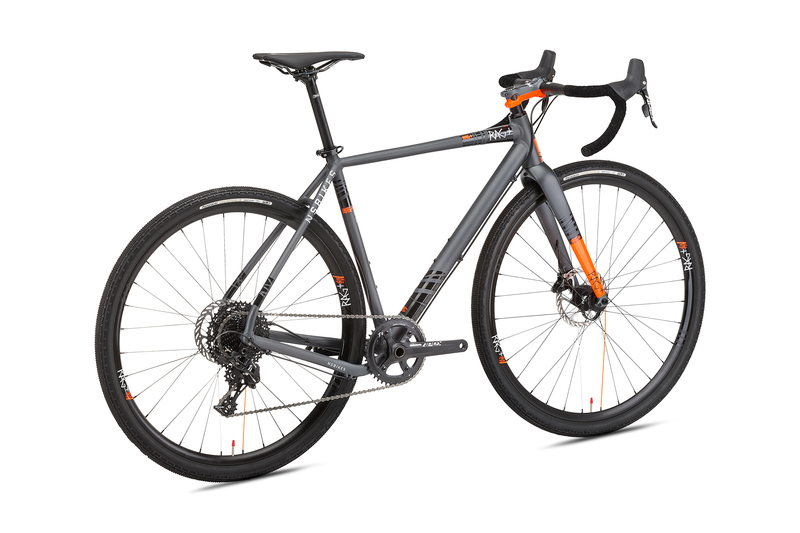 Make up your mind quick as these bikes are selling like hotcakes! 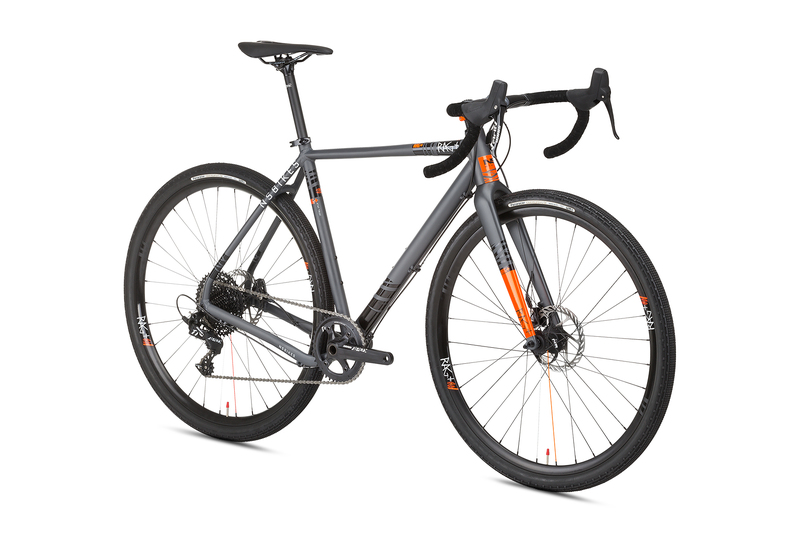 Check the specs and geo on the RAG's product page.